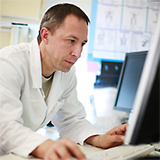 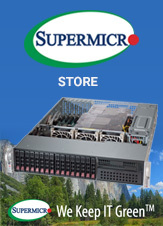 Extracting extreme performance from highly-parallel applications just got easier much easier. 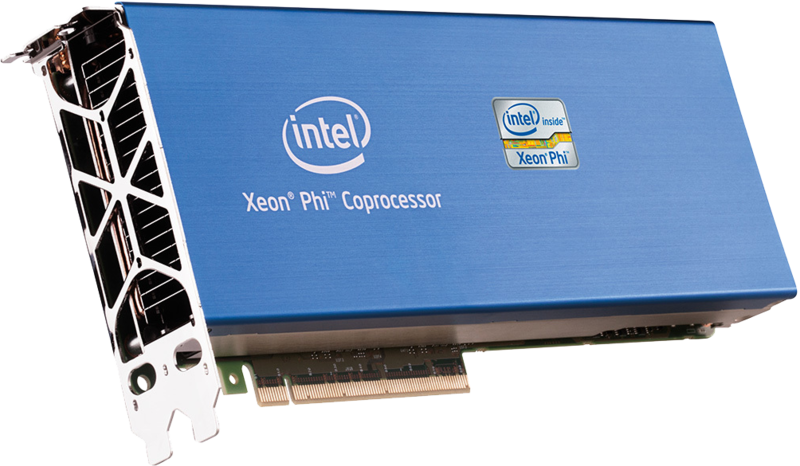 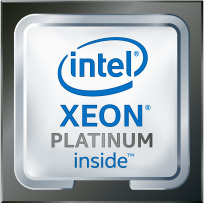 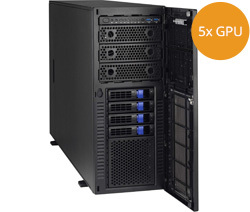 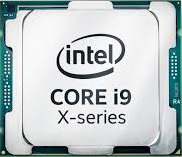 The Intel Xeon Phi coprocessor 5110P, based on Intel Many Integrated Core (MIC) architecture, complements the industry- leading performance and energy-efficiency of the Intel Xeon processor E5 family to enable dramatic performance gains for some of today's most demanding applications. 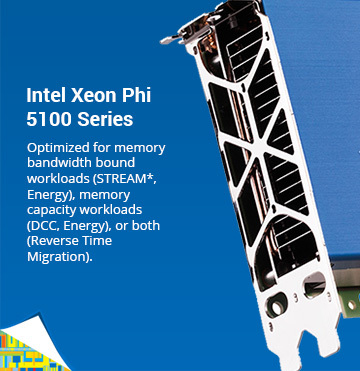 You can now achieve optimized performance for even your most highly-parallel technical computing workloads, while maintaining a unified hardware and software environment.